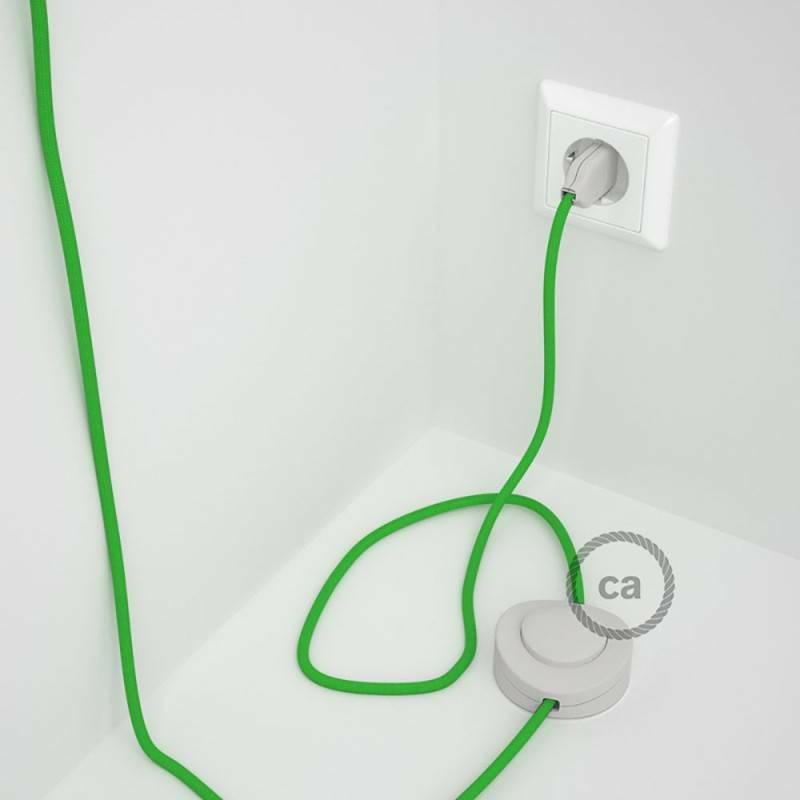 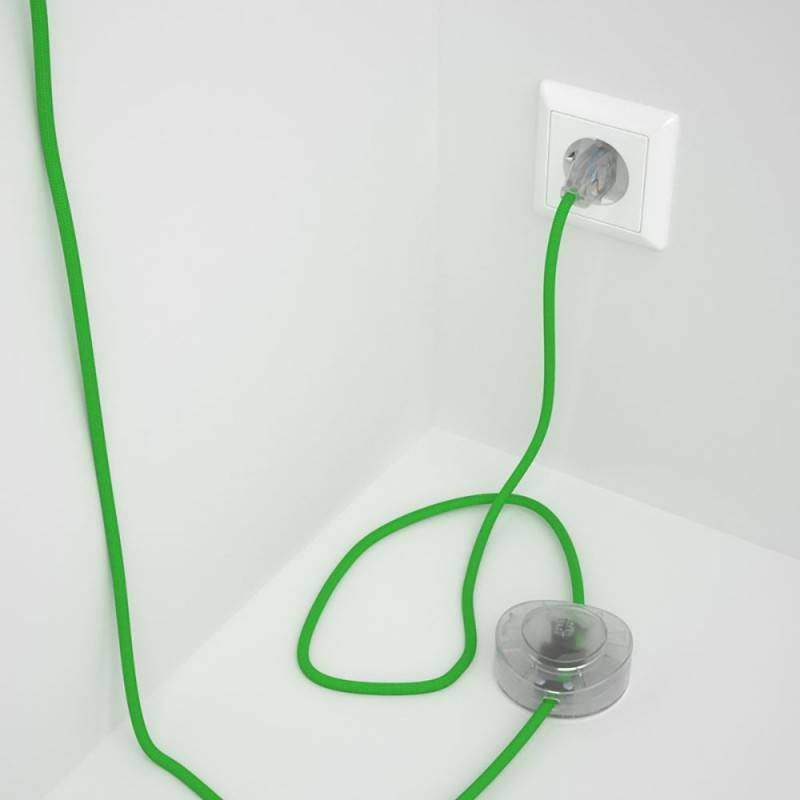 Wiring Pedestal, RM18 Lime Green Rayon 3 m. Choose the colour of the switch and plug. 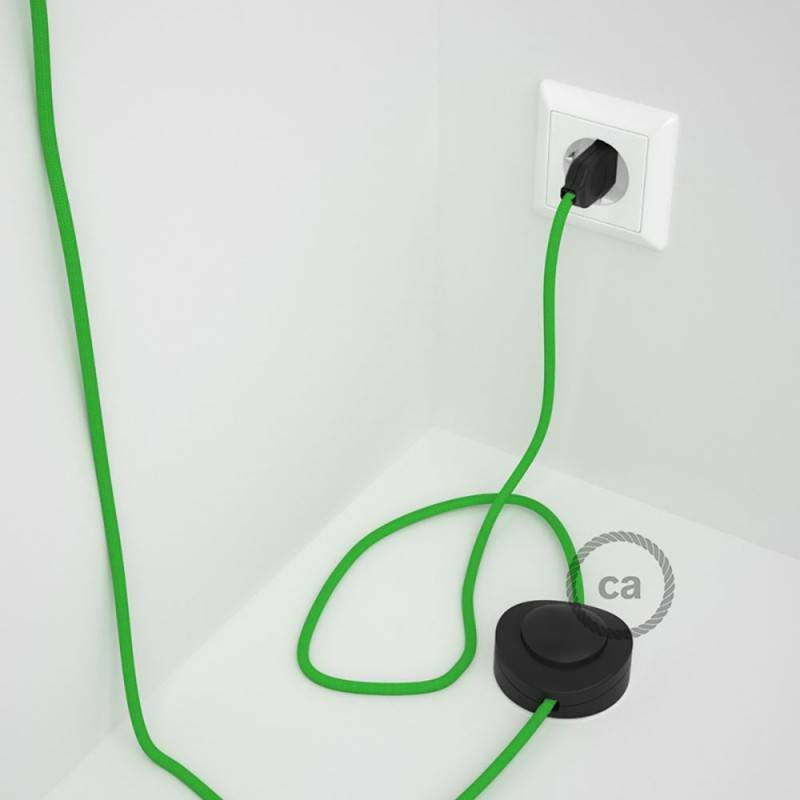 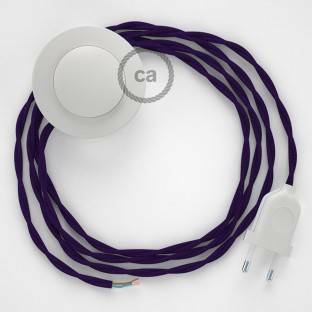 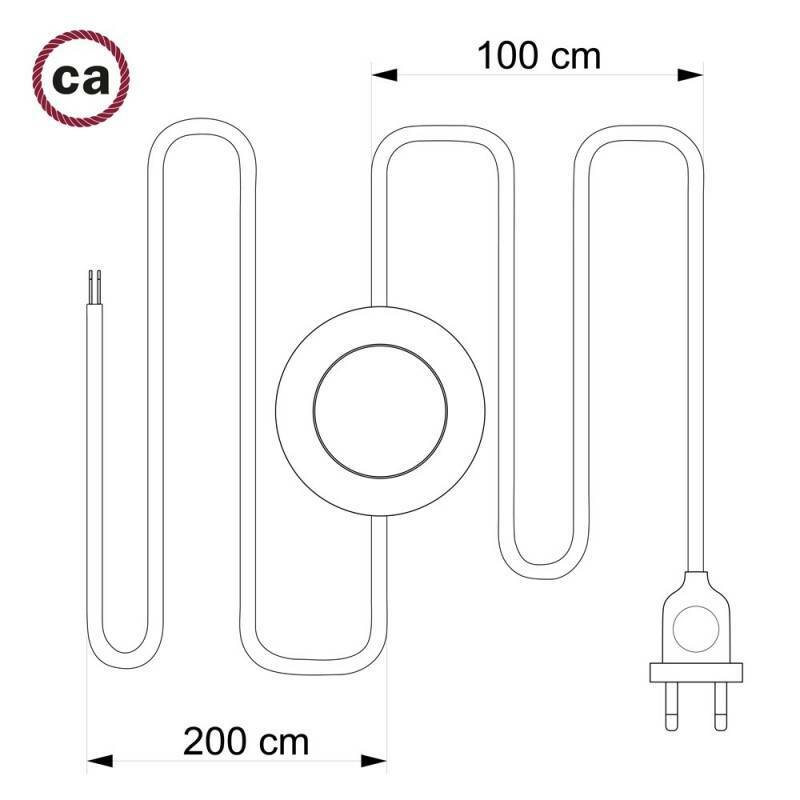 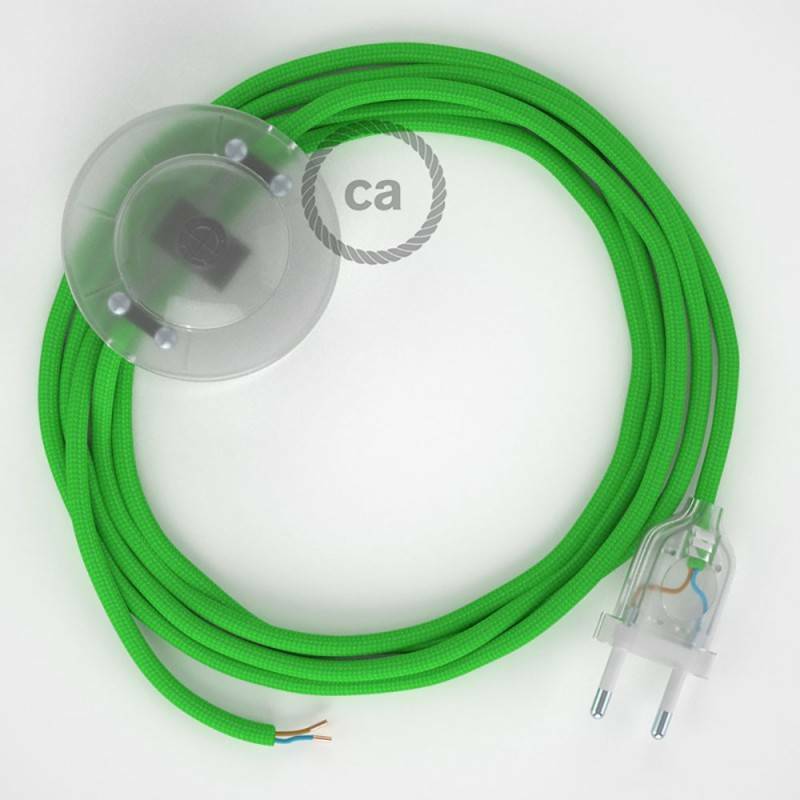 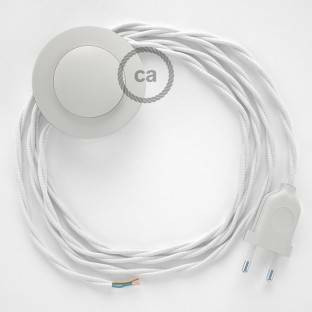 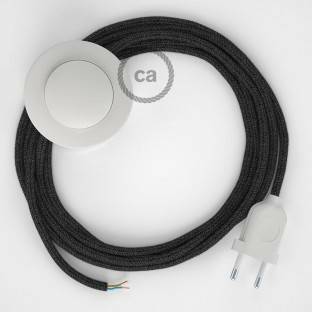 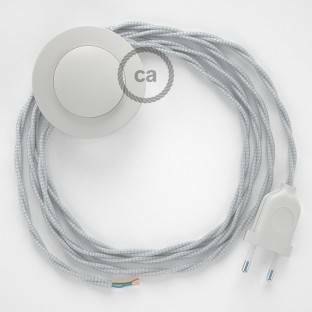 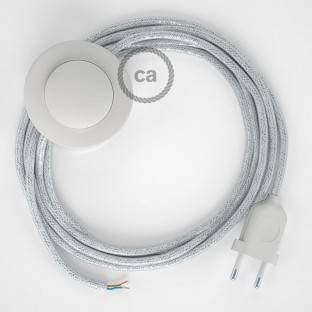 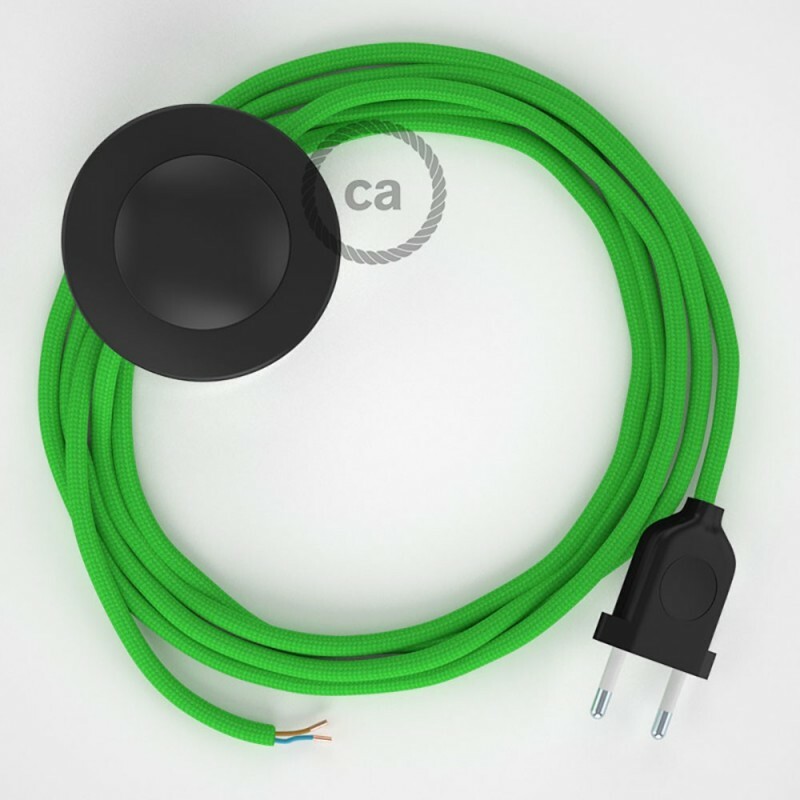 Give new colour to your floor lamp thanks to the RM18 Lime Green Rayon Round fabric cable, complete with switch and plug. 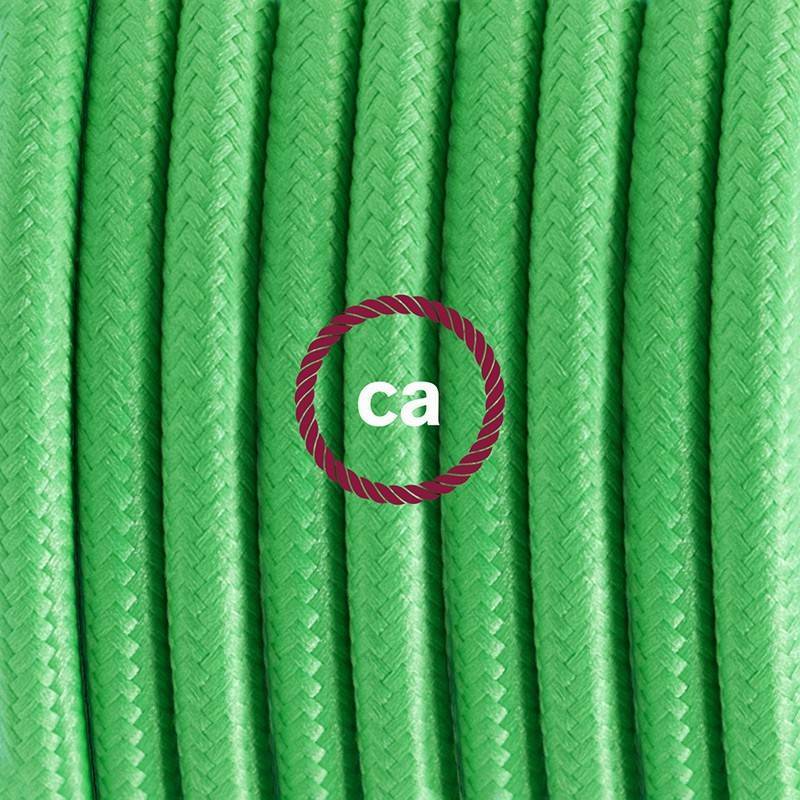 Cable colour: RM18 Lime Green.